UPDATE: Due to changes in the Kynetx API, this browser app is currently not working anymore. 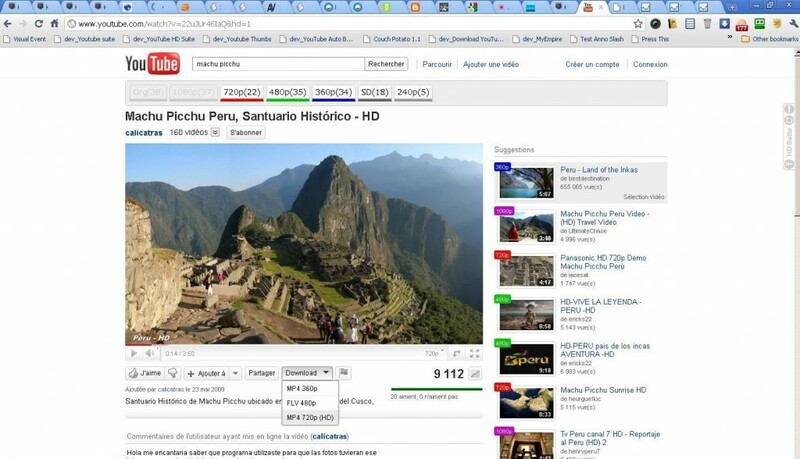 More useful Youtube apps will be added automatically in the future. 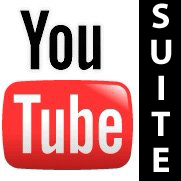 You can find interesting apps on the Greasemonkey website with the youtube tag and report me the app on the convore.com Youtube Suite group so I can try to add it to Youtube Suite ! Once installed the right-mouse-click menu will show a Youtube Suite option that allows you to enable/disable individual apps on the fly.